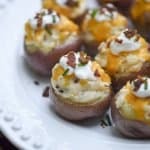 Roasted baby red potatoes stuffed with a creamy, cheesy, bacon-studded filling and garnished with sour cream, chives and more bacon! 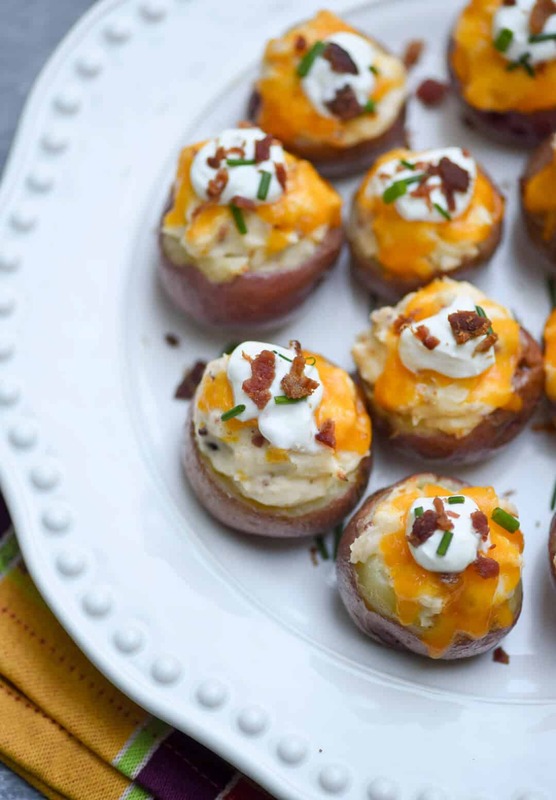 These Fully Loaded Twice Baked Potato Bites will be the first appetizer to disappear at your next gathering. This post has been sponsored by HORMEL® Bacon Toppings. All thoughts and opinions are my own. 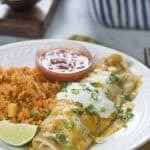 If you want to make the guests at your next holiday gathering really, really happy, these totally scrumptious bites of goodness will do the trick. 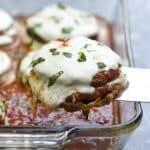 They are one of the tastiest appetizers I’ve come across in quite some time. 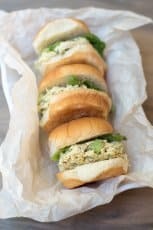 They’re also spot-on perfect for a game day menu and make a fun side dish to jazz up your dinner plate. 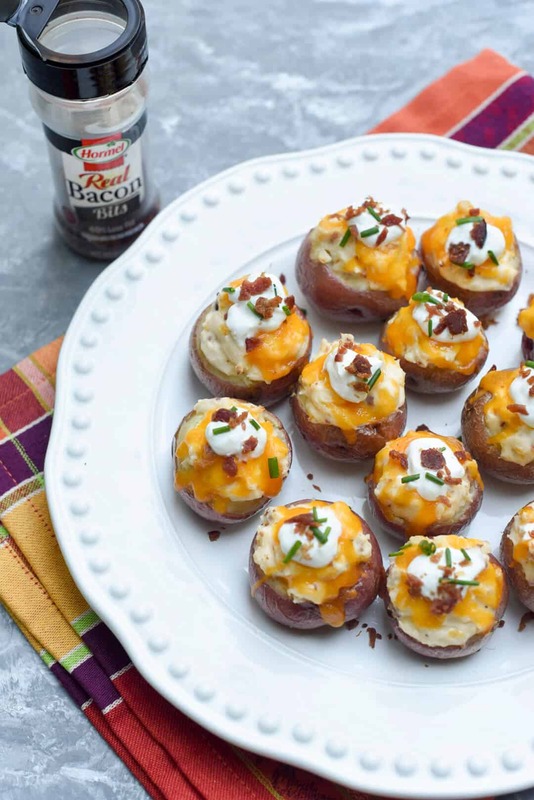 These Fully Loaded Twice Baked Potato Bites are a mini version of the twice-baked potatoes we all know and love. 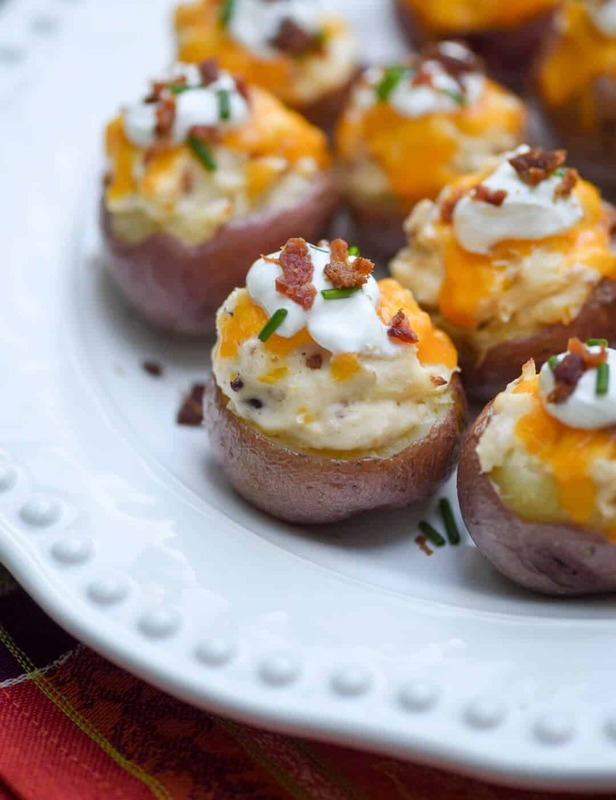 Stuffed with a delicious potato mixture that includes sour cream, cream cheese, cheddar cheese, HORMEL® Real Bacon Bits, and garnished to the hilt with cheese, sour cream, chives, and more Bacon Bits! 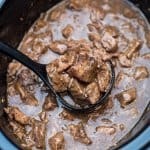 One of the best shortcuts in my kitchen all year long, but especially during the busy holiday season is to keep a couple of jars of HORMEL Bacon Toppings on hand for my recipes that call for cooked, crumbled bacon. 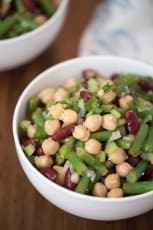 They’re 100% bacon with 40% less fat and they add life to simple veggie side dishes, salads, soups, and countless appetizers. 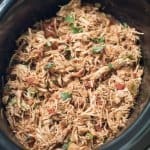 Easy, convenient, no messy cleanup, this is what I need in my life! Look for them in the salad dressing aisle of your grocery store, tuck them away in your pantry and you’ll be ready for all your holiday cooking. The first step to get these going is to roast 1-1/2 pounds of baby red potatoes with a drizzle of olive oil and a touch of salt. When they are tender through to the center when pierced with the tip of a sharp knife, pull them out of the oven and let them rest until cool enough to handle. I use a melon baller to scoop out the potato, leaving a small rim around the skin so the potato skin will hold it’s shape. A small spoon will also work. To see my trick in action, watch the video at the end of this post. A good amount of HORMEL Real Bacon Bits is added to the potato filling along with shredded cheddar cheese, sour cream, cream cheese, and a touch of seasoning. The Bacon Bits add so much flavor to this recipe you don’t need to add a lot of extra salt or other seasonings. And, just to drive the point home, some more Bacon Bits go over the top with a dollop of sour cream and fresh, minced chives. These also make a wonderful side dish that goes great with so many entrées. 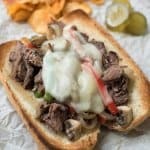 They will add an interesting, fun element to your regular menu. 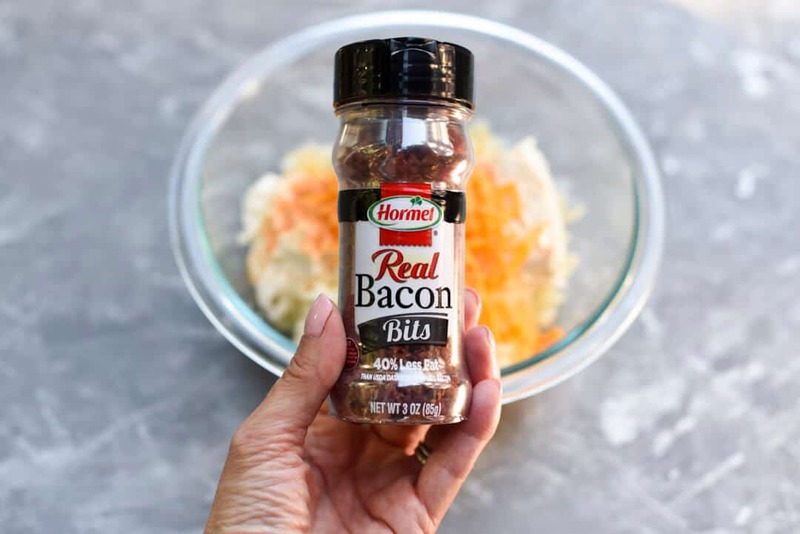 Be sure to visit the HORMEL website for more bacon-loving recipe inspiration! Preheat oven to 375 degrees F. Place potatoes on a baking sheet, drizzle with olive oil and season with salt. Roast for 25 to 30 minutes, or until tender through to the center when pierced with a sharp knife. Remove from oven and allow to sit for about 15 minutes or until cool enough to handle. 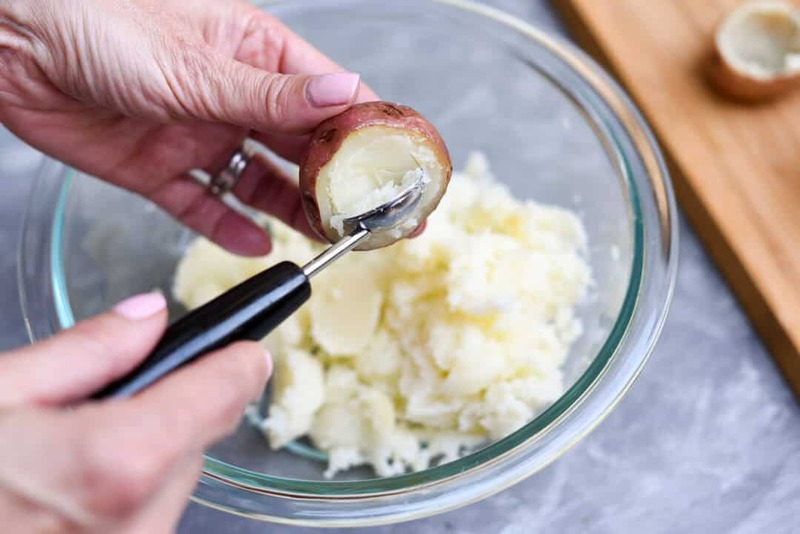 Slice the tops off the potatoes and use the tip of a sharp knife to outline the area you will scoop out, leaving a small rim on the inside of the skin so the potato skins will hold their shape. Use a melon baller or small spoon to scoop out and transfer the potato to a large mixing bowl. Add 1/2 cup shredded cheddar cheese, 1/2 cup sour cream, cream cheese, 1/4 cup Hormel Real Bacon Bits, seasoned salt, and pepper. 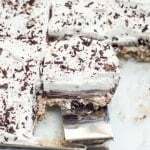 Use an electric mixer to combine until creamy. Spoon the mixture back into the potato skins, mounding slightly. 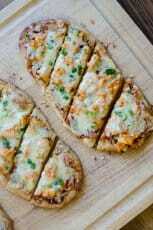 Place back on baking sheet and sprinkle with remaining shredded cheddar cheese. Bake for an additional 5 to 7 minutes, until potatoes are warmed through and cheese has melted. 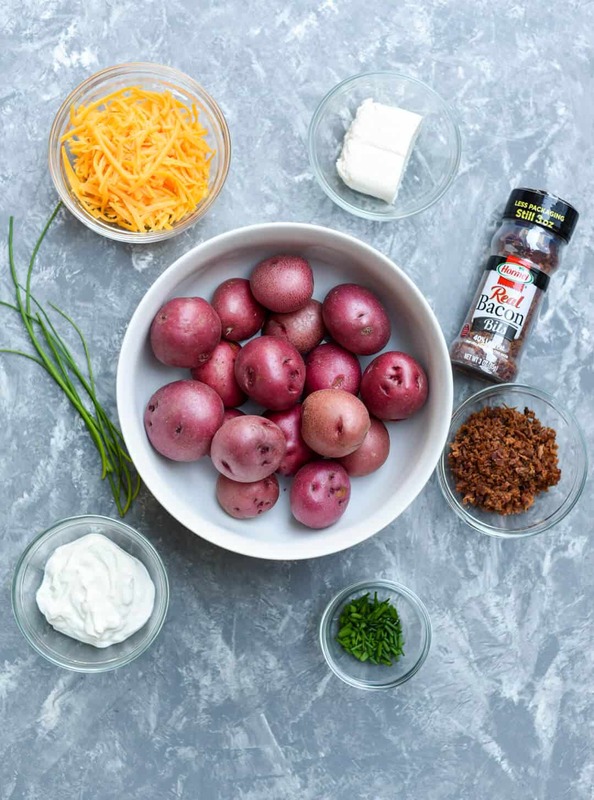 Garnish each potato bite with a small dollop of remaining sour cream, a sprinkling of bacon bits, and chives. 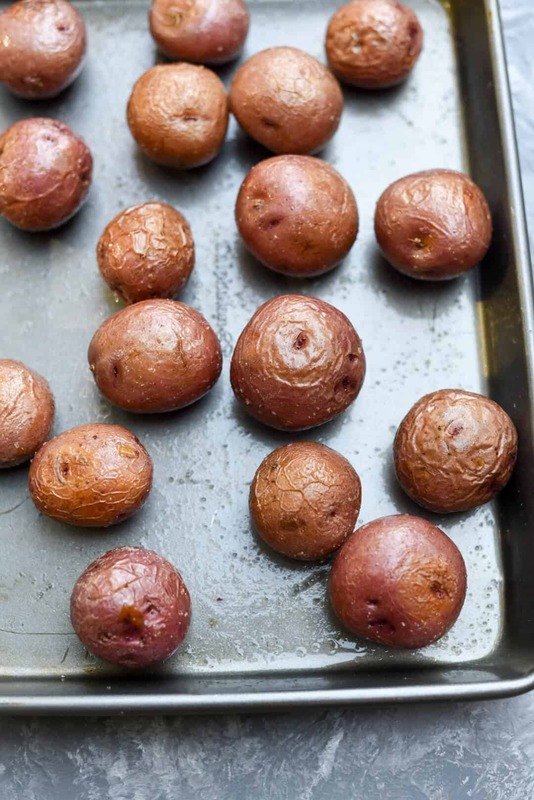 For smaller bites, slice the baby potatoes in half instead of slicing the tops off. 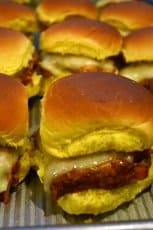 These look so good!! Will have to try them. Can these be filled, then refrigerated and baked later in the day? If so, how long would you bake them for and at what temp? These are perfect appetizers for holiday parties.